We’re your professional partners who think like you do. In our partnerships, we’re committed to meeting your diverse needs, so we look at the big picture and in the long term. You can be sure our employees are as dependable as they are knowledgeable, or they wouldn’t be on our team and on your site. Automation systems and parts don’t understand the business side of running a refinery, a manufacturing facility or a food and beverage plant, but when a vital process is losing uptime, you know if you’re losing money or not! 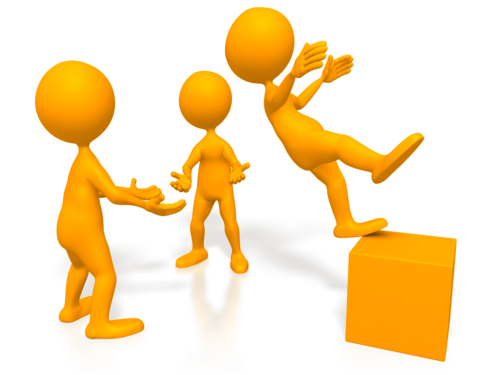 Our job is to do what it takes to provide the most effective solutions for your business. We’re connected with our partners not only by operations experience but also business intelligence. Relevant collaboration within each of our business units allows us to be experts at anticipating our clients’ needs. Our unique synergy results in a greater overall understanding of your business, and helps us troubleshoot and problem-solve for you faster than the competition. We’re ready for anything, with a scope of products, talents and experience that other service providers simply can’t match. In our projects, we regularly deal with oil and lubricants, water runoff, and hazardous materials. We believe that making operations clean and sustainable, leads to maximum efficiency. This means we create solutions that value resources – both natural and financial – recognizing the importance of doing things in the cleanest, most efficient, and safest way possible. We take responsibility for the whole job, considering all essential outcomes. We are dedicated in our effort to fight waste and to conscientiously deal with industry hazards. Conducting safe operations is an essential part of maximum efficiency – when nobody gets hurt, nothing shuts down, and everybody goes home healthy and happy. We promise to deliver innovative solutions to our clients, which always keep safety as a top priority. People are the foundation of our business, so we use all the tools, training and precautions necessary to do the job right. Our staff is comprised of degree-holding professionals in Electrical and Mechanical Engineering, Industrial Automation and Controls Engineering, Electronic and Process Engineering, and Computer Science. Our engineers have not only excellent qualifications, but also the depth of experience, skill and diversity to successfully automate your next project within all budget and time constraints. Let us work closely with you to understand your systems and technological challenges, so that we can determine the ideal approach for your business. We make sure to provide a complete, efficient, and well-designed system that will effectively meet your needs. Our systems are always designed with practical maintenance, modification and expansion capabilities in place. Be assured that when we deliver your control systems, they will work correctly and meet or exceed your expectations. Every project we undertake has its own unique elements, so we are meticulous in the attention we give to every production detail of the panels we build. We carefully label wires to eliminate unidentified connections, and we label all components and graphic symbols with color coordinated, custom engraved nameplates. After finishing a build, our control system wiring undergoes thorough testing for alignment to design. For further assurance of systems accuracy and reliability, we may also carry out simulation tests. SKYINTECH can extend your engineering team by offering field engineering services in any area that you may have resource or knowledge gaps. SKYINTECH field engineers are offered with cost-effective flexibility in mind, and are available for specific projects, periodic services, or on-site support on a 24/7/365 basis. We develop our team based on technical aptitude, quality of character, and breadth of experience in process control and plant maintenance. 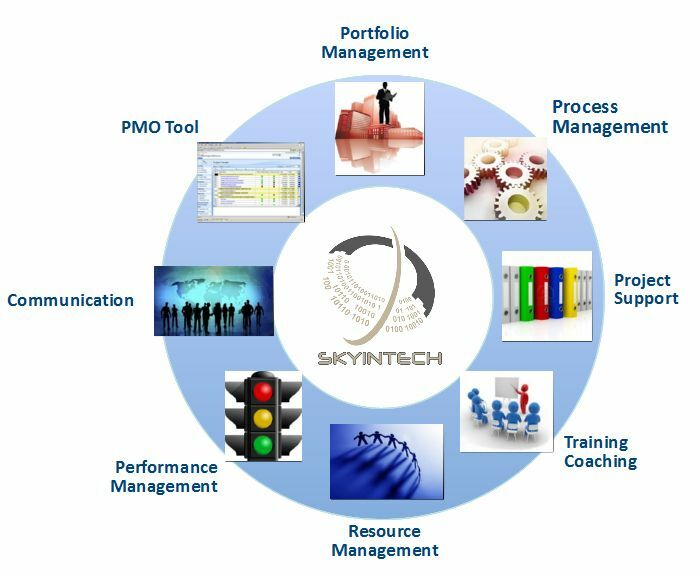 Time and again, the SKYINTECH team demonstrates not only superior technical capability and exemplary professionalism, but a willingness to go above and beyond to make sure that you are 100% satisfied with the outcome of your project.